Even if they did great with Houseki no Kuni, i wasn't sure about Orange doing Beastars but from the look of the teaser, seems like its in good hands. Beastars looks really proimising imo, never heard of the manga, but by reading that synopsis and watching the pv, i'm really intrigued now! CG looks solid as well! Looking forward to both of these. Looking forward to both of these adaptions! Studio Orange is one I haven’t heard of, but hopefully they’ll deliver the goods! Particularly interested in Beastars but I’ll keep an eye on the other too. 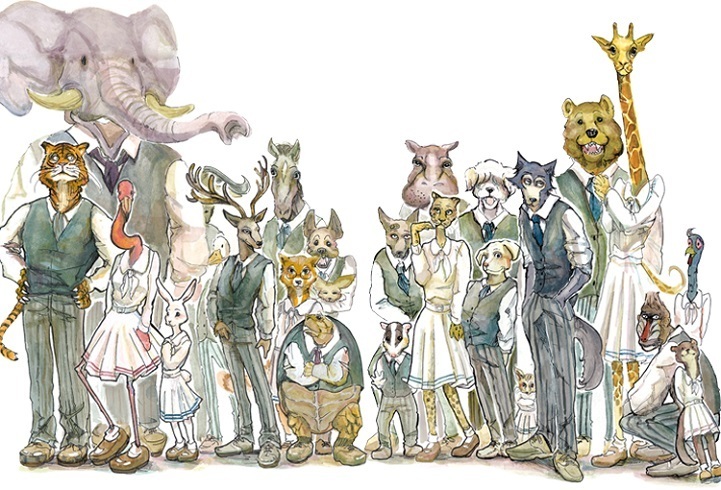 Beastars synopsis is really interesting too, highly looking forward to this! so, when we will got atsumare fushigi? 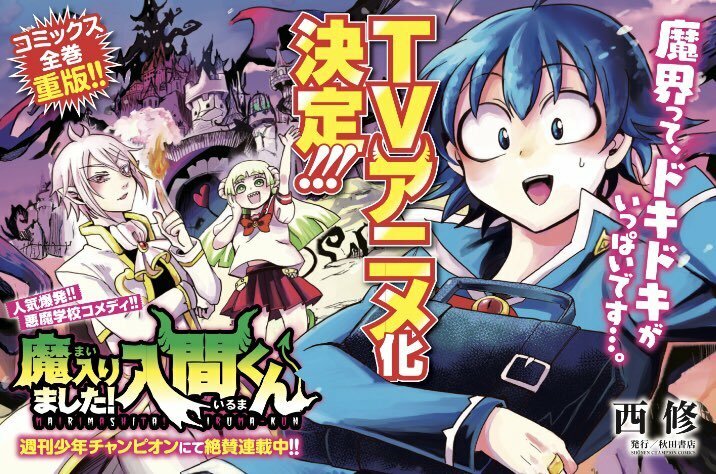 So happy to see iruma-kun getting adapted as anime,it's one of my recent favourite manga. I won't change! I wanna be strange! Why would I want to be like YOU?! I used to be a watchmaker.